09/29/17 — We are happy to report that Andrew Hayes has been found safe. Thank you to everyone who assisted in this search. 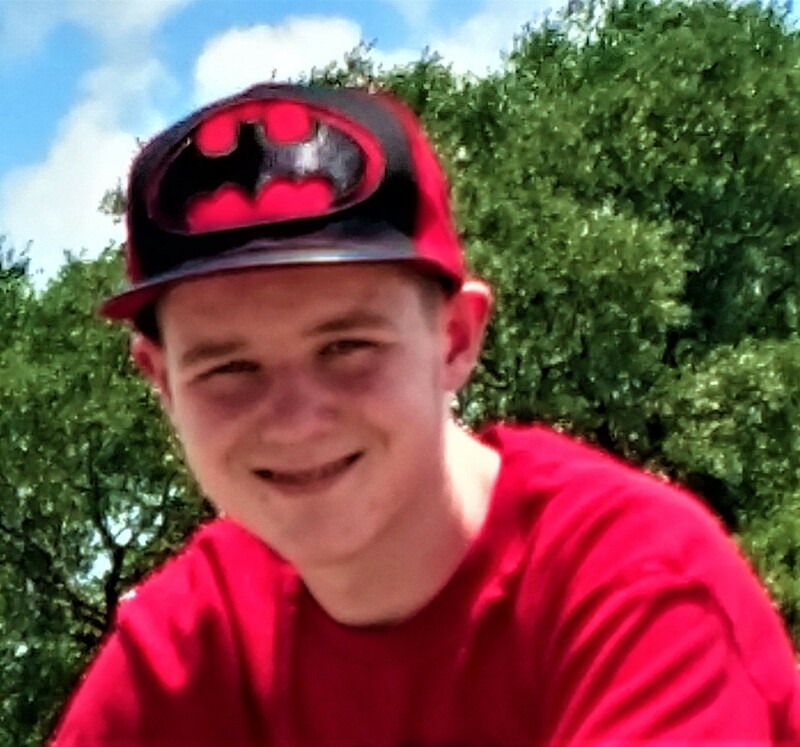 09/29/17 — 15 year-old Andrew Hays was last seen on September 28th 2017 in Highlands, Texas. Andrew is thought to have been taking his kayak to ride on the San Jacinto River. His 8 foot Pelican kayak is blue & white in color. It is unknown what type, style or color of clothing that Andrew was wearing. Andrew has a small scar on the right side of his lip. If you have seen Andrew Hays since his disappearance, if you know of his current whereabouts, or if you have any information whatsoever regarding Andrew’s disappearance; please call the Harris County Sheriff’s Office at (713) 755-7427 – or call Texas EquuSearch at (281) 309-9500.